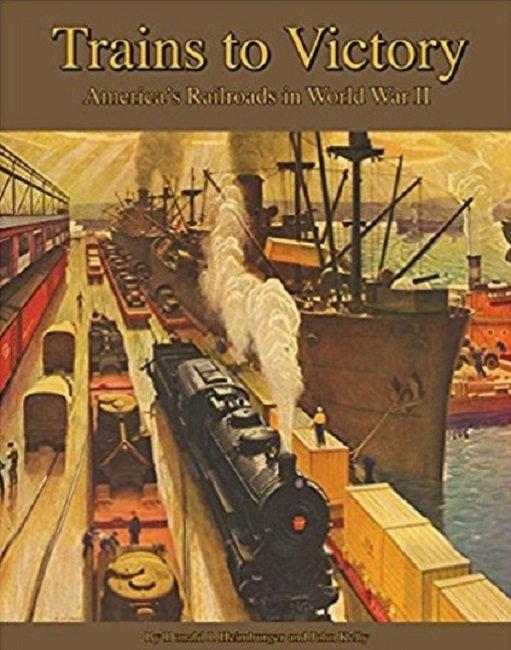 We have added all the titles now available from The Garbely Publishing Company to our website. That includes the Conrail book which is not out yet. The rest of those listed below are already in stock at The Garbeley Publishing Co. and we will be happy to bring them in for you. They also plan new titles for the future, but we cannot announce them until some details have been finalized - just keep your eyes open for more in coming months. 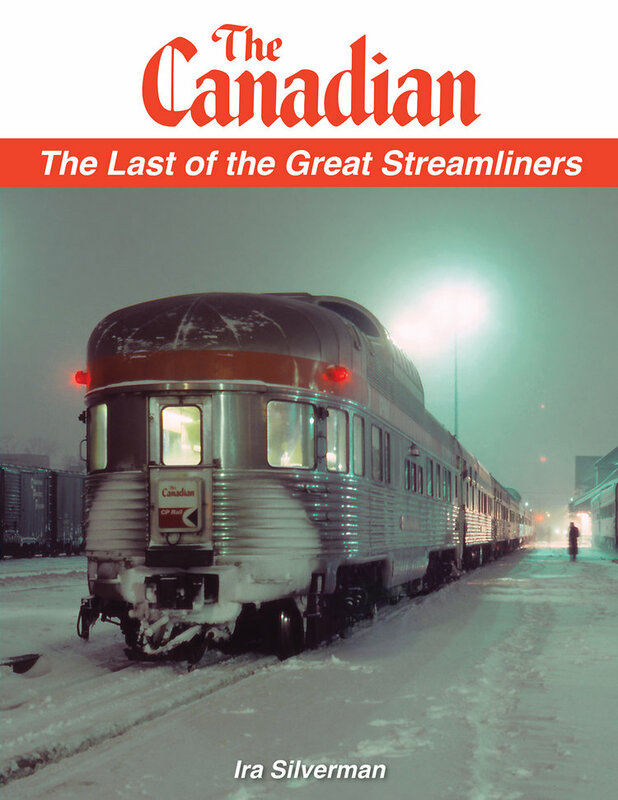 If you have not ordered your copy, remember The Canadian, the last of the great streamliners. 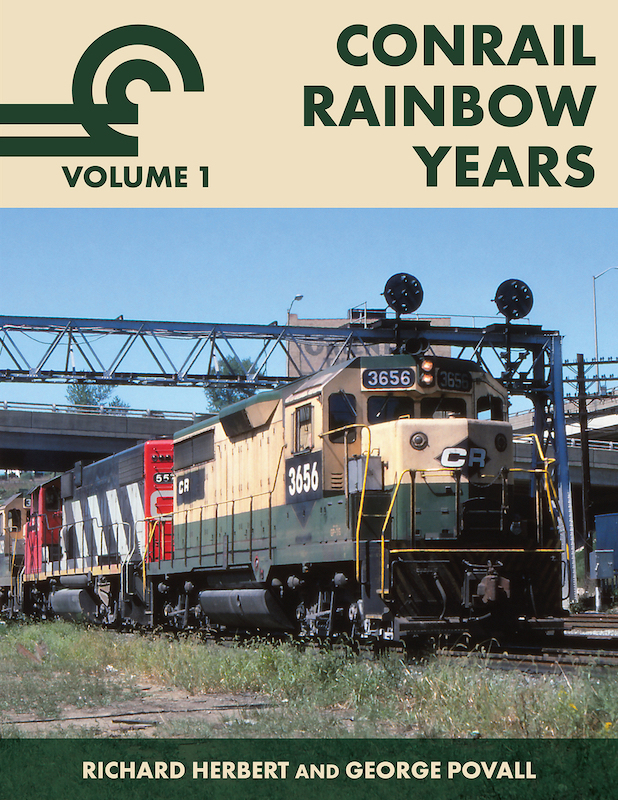 By an author who rode the train more than forty (40) times, and took pictures from 1984 to the present (2018) with all the beauty and grace of this train captured. The pictures alone are worth it!